The Header property of an Expander control doesn’t have to be a string. 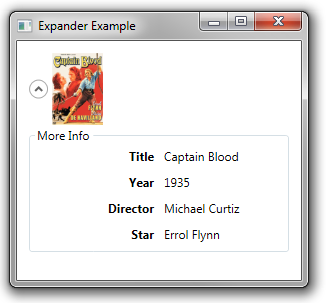 You can set it to any object and that object will be displayed at the top of the Expander, whether the Expander is collapsed or expanded. 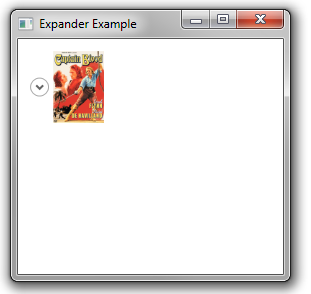 In the example below, we use an Image for the header of the Expander and then a GroupBox for its content.